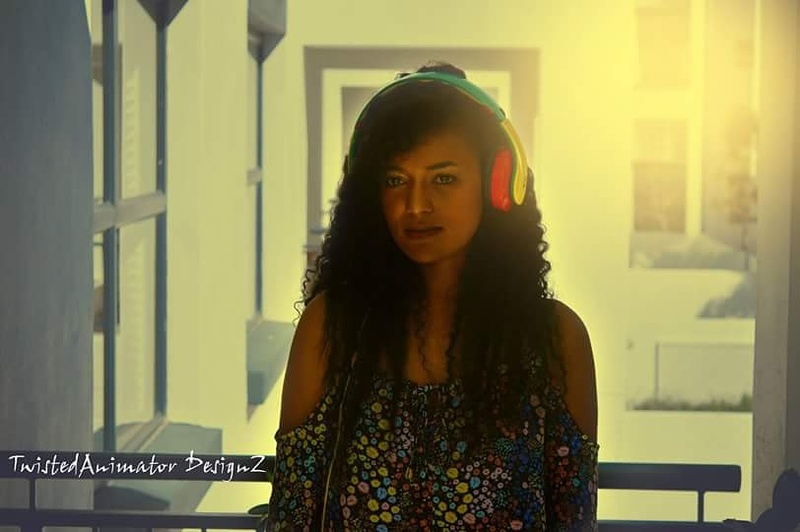 Carnita is an independent South African singer and songwriter. Her music is a fusion of Contemporary R&B and Pop. She was born in Hanover Park, but due to circumstances moved around a great deal with her single mother and two siblings. This circumstance sparked her love for writing poems and music from an early age. Having completed her degree in Education in 2011, Carnita uses her knowledge as an English teacher to write beautiful lyrics. This skill has landed her radio time with her debut single “It’s always you” in 2016. She was chosen as one of the top 10 artist, out of a perspective 100, to participate in a concert on Freedom day at the very popular V&A Waterfront in Cape Town this year. This concert was hosted by Goodhope FM, a very popular radio station, as part of the “Finding the Hype” show. Since the release of her debut single, Carnita has gone on to record two other singles and has no intention of stopping. There is no amount of energy or time on this planet that can stop a determined mind from pursuing their dreams. Carnita has had an up and down journey with music, but perseverance led her into the arms of music again. With her new hit single “It’s always you” she is beginning to blossom in her musical career, even with being a wife, mother and teacher. Drawing from strong musical influences such as Kelly Clarkson, Mariah Carey, Jenifer Hudson and Leona Lewis, Carnita is at home in R&B music while being capable and comfortable across other music styles as her single “Love me” proves. Carnita has recently gone into studio to record her next single, which she plans to release this year.